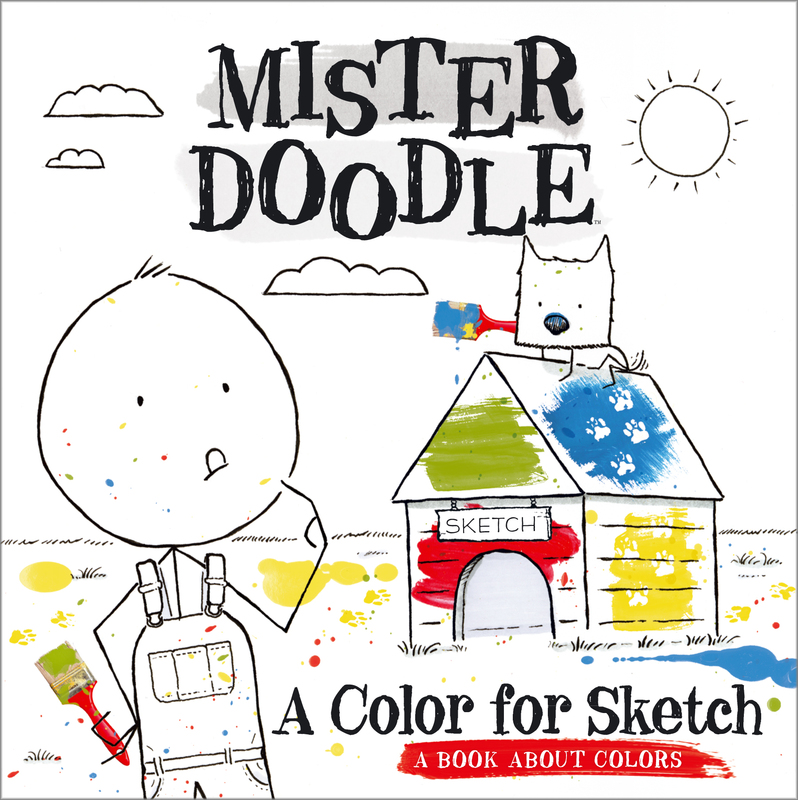 In A Color for Sketch, Mister Doodle tries to figure out what color to paint his dog Sketch's doghouse. This house needs a touch up, he thought. Paint would do the trick! But what color would Sketch like best? What color would he pick? Maybe a refreshing shade of blue, like the color of the sea. Or the golden yellow of a humming honeybee. As his search for a color that Sketch would approve of comes to an end, Mister Doodle soon realizes that he's actually known the perfect color all along!